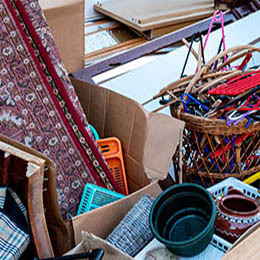 Welcome to Wastetastic, specialists in house clearance in Sheffield and the surrounding areas of South Yorkshire. 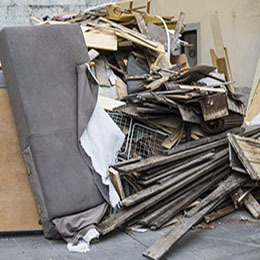 Working with homeowners, landlords and business owners alike, we complete property clearances in houses, flats, apartments, offices, sheds and retail units amongst many others. 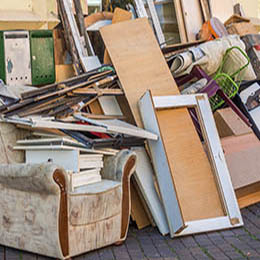 The majority of unwanted furniture is also recycled, donated wherever possible to charity shops and similar organisations. 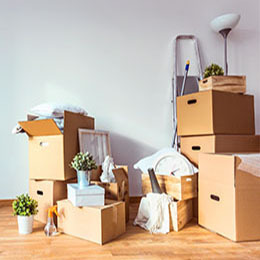 Larger items of furniture or valuable belongings can be dismantled, transported to an alternative property or placed into storage if preferred. With many years of industry experience, we complete all house clearances in an efficient and discreet manner. We collect and remove household waste and unwanted items, with 90% of all waste recycled. Free, no obligation quotes are provided as standard. Contact Wastetastic on the number provided and a member of our team will happily provide a written quotation for your consideration. 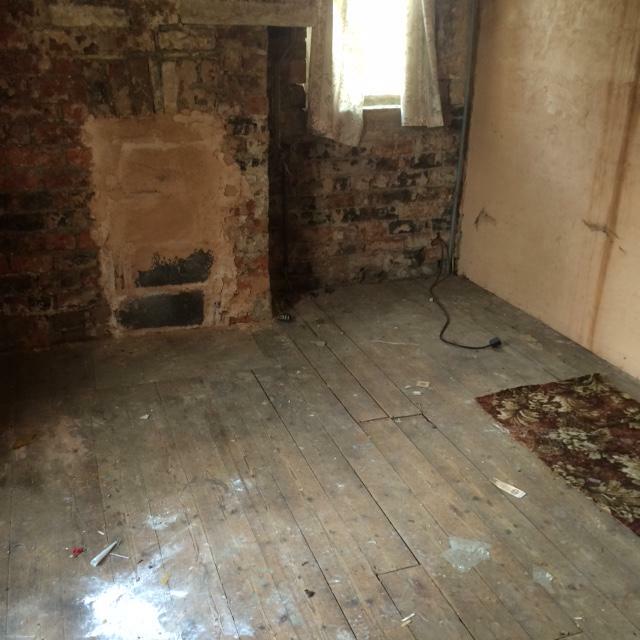 Whether you have a property that has been neglected or an office space that needs clearing out, all jobs are completed to the highest of standards within a short turnaround time. We pride ourselves on gaining most our business through positive word of mouth and customer recommendations. Working in Association with Big Yellow Bramall Lane 0114 2584832 Email - Use discount code "2MEN1VAN" for a discount! Click Here For More Information.